Jean bourget children’ss wear is selling kids clothing of three frensh designer brands named: Alphabet, Danielle de Chamaret and Jean Bourget. Each brand is offering a variety of clothing diffrent than the other as each child ad their parents has his of her own style. We are confident that each parant is able to find a brand to their liking. We are happy to welcome you in our shop soon. 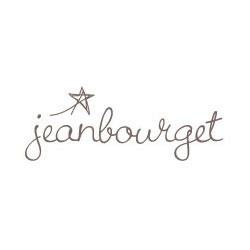 Jean bourget is located in Sharm el sheikh, el salem road next to the south sinai hospital.